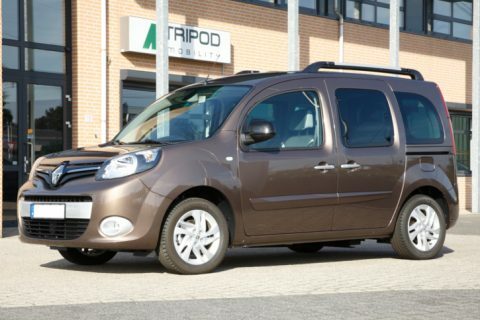 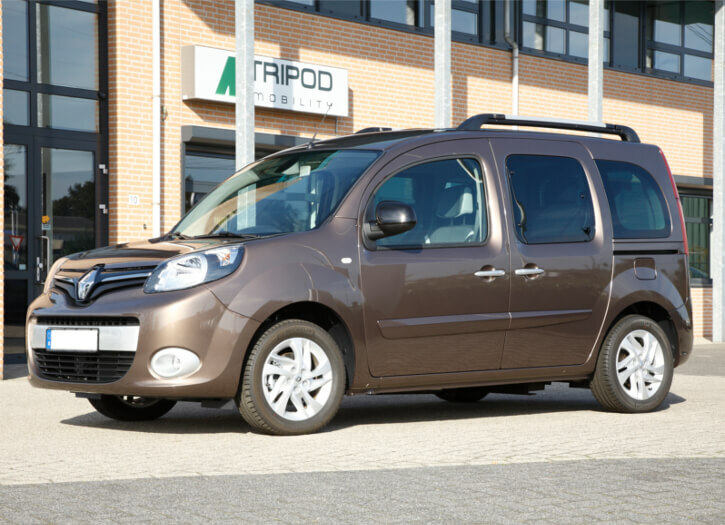 The Renault Kangoo Family is the second generation in the Kangoo series. 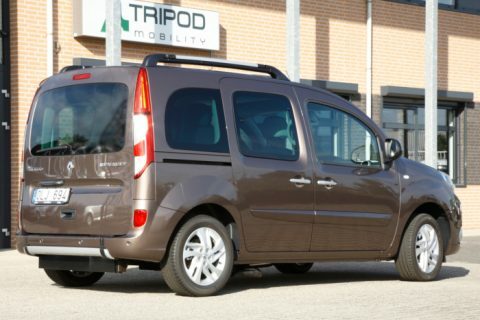 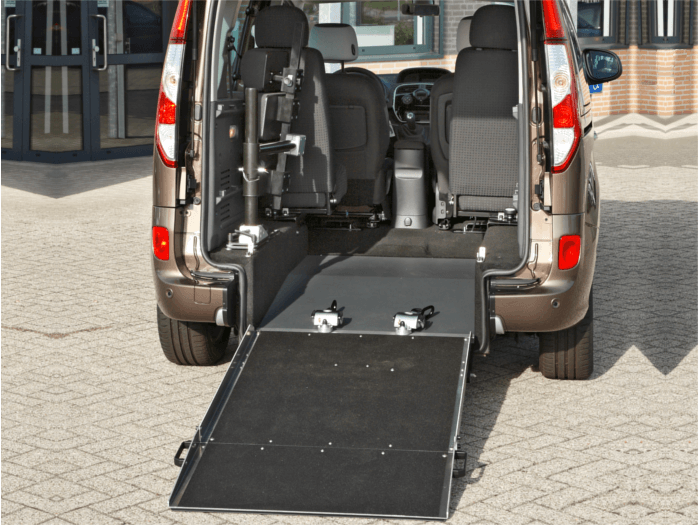 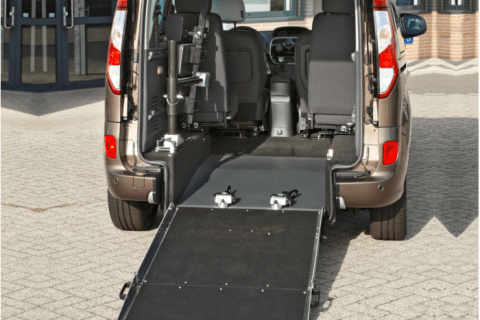 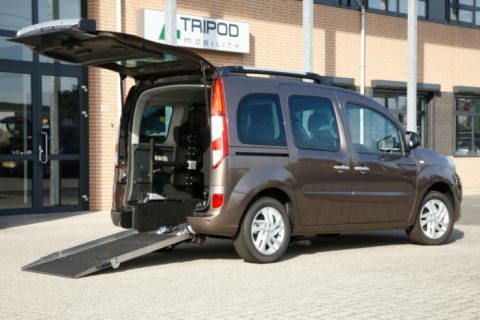 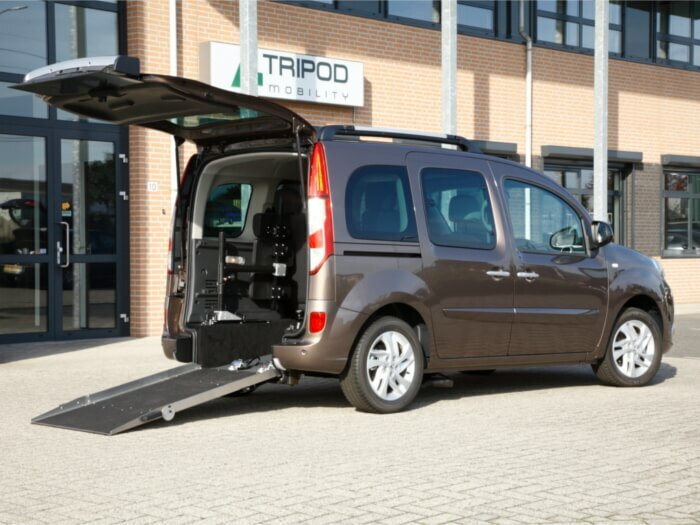 Tripod Mobility has been able to lowered the floor in this car, making it suitable for almost all types of wheelchairs and scooters. 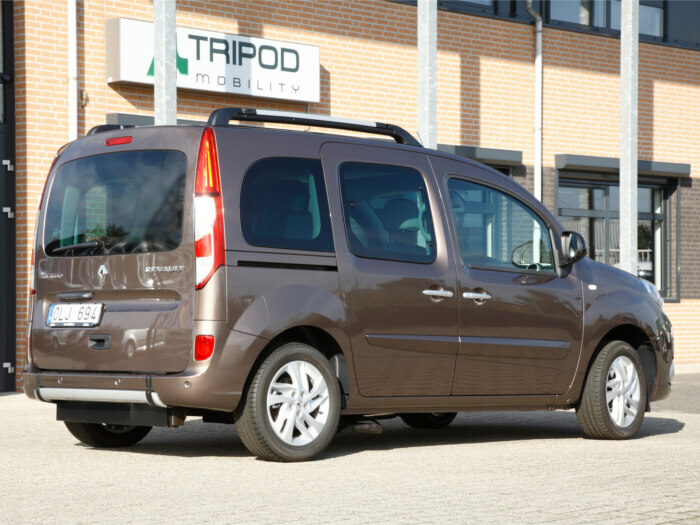 Due to its good dimensions, the cheerful appearance and the sharp price, the Renault Kangoo has been for years the best-selling car in its class.